Description: Recommended enhancement: Fighter. Dragonlords make aggressive front-line soldiers. 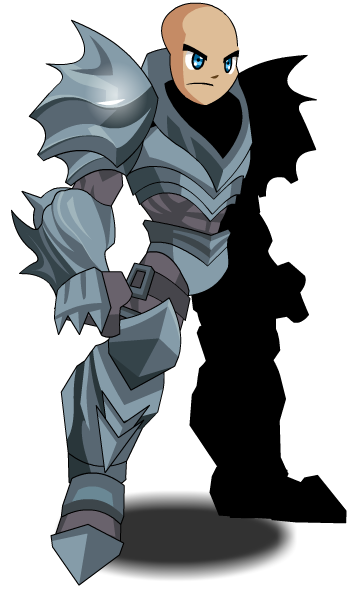 They are skilled in an ancient school of enchanted combat arts ranging back from the era of DragonFable. Only those with Dragon Amulets will have the honor of becoming a DragonLord. Special Effects: Dragonlords gain mana from all hits landed in combat, and especially on crits. The amount depends on damage relative to "their own" HP total. Description: A basic attack, taught to all adventurers. Damage dealt is based on weapon damage. Description: Deals moderate damage to up to two targets in melee range. Description: Deals light damage and applies Searing Heat, reducing haste and hit chance by 5%, stacking up to 4 times and lasting 10 seconds. Description: Deals damage based on the difference between your current and maximum HP, and heals you for some of the damage dealt. Description: Increases all damage done by 15%. Description: Deals damage inversely proportional to your current MP to up to 2 targets. Applies Cursed Blood, increasing the target's damage taken by 12% for 10 seconds. 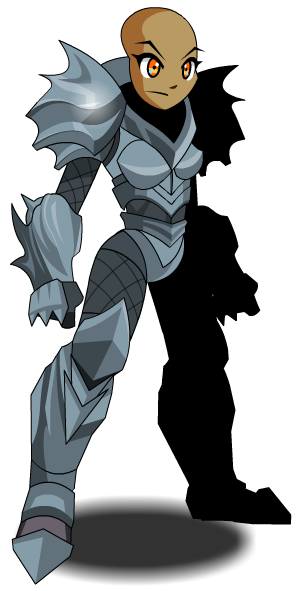 This item is themed from Dragonlord Armor from DragonFable. Thanks to Aldair, Lucas chan and Xannra and 1c3 r3b0rn.